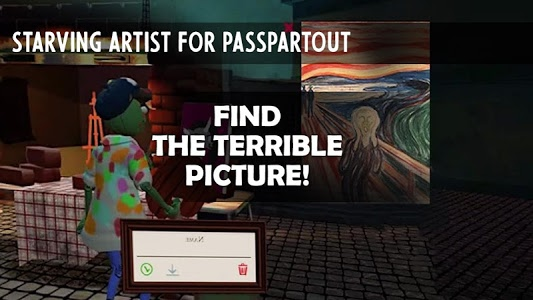 "Starving Artist for Passpartout" is a game that puts you in the place of a French artist trying to find his way in the confusing art scene. Draw and sell your art to survive in your bohemian life. Try to do the work qualitatively, to become a famous and successful artist. sell your paintings or promote young and promising artists in the art world! Buy paintings and make up a creative gallery or draw your masterpieces in the workshop and send them for sale! LEARN TO DIFFER THE FORGERY FROM THE MASTERPIECE! Pass the level of the "passpartout the starving artist" of the real expert level so that no one can deceive you, and become the best in your business! The game has a unique graphics, which makes the picture as pleasant and smooth as possible! In addition to drawing, you can go through small story quests and earn coins to buy expensive instruments and easels for the starving artist! Even you are able to become a great artist, not a hungry one! Fight against subjectivity, while you are trying to sell your paintings to rude customers. Express your opinion, criticize, be brave! 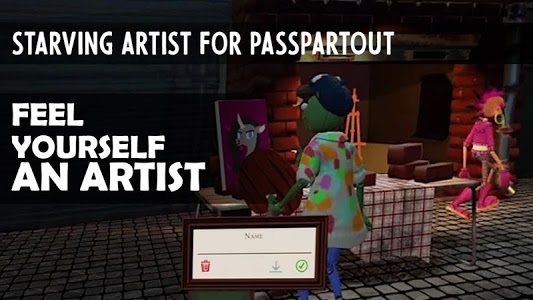 gather together to create your own direction in art and create a real revolution in drawing pictures in the passpartout game! - Work on your art and don't be a hungry artist! - All depends only on the artist! - Save the starving artist Passepartout! 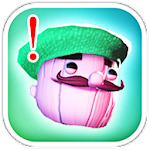 - Participate in the exhibitions or organize them! - Declare war judgement call and subjectivism, trying to charm a string of self-proclaimed connoisseurs of art, while retaining your own "artistic integrity"! - Get access to more fashionable galleries and posh clients! - Try on yourself all the delights of the world of French art, being in the real theater of live puppets passpartout game! - Try to stay afloat after paying bills for wine and baguettes. Find out if your addiction to baguettes will be your death? 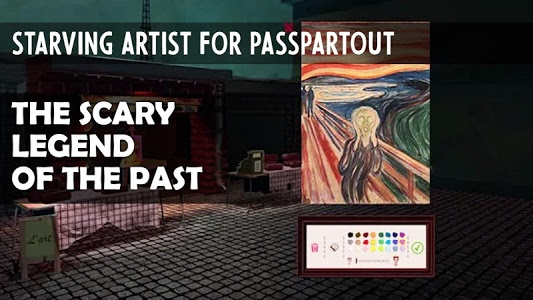 Download free game "Starving Artist for Passpartout" for Android. Similar to "Starving Artist for Passpartout"